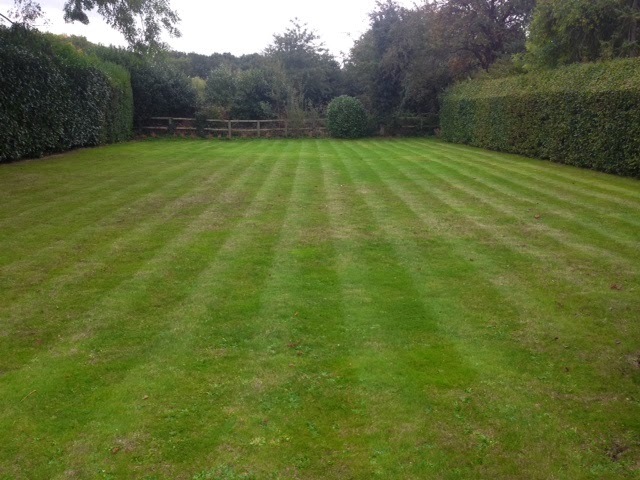 Ed’s Garden Maintenance Operator Tim who covers Bracknell and Maidenhead sent in these photographs of lawns he has recently been mowing and producing some great stripes. 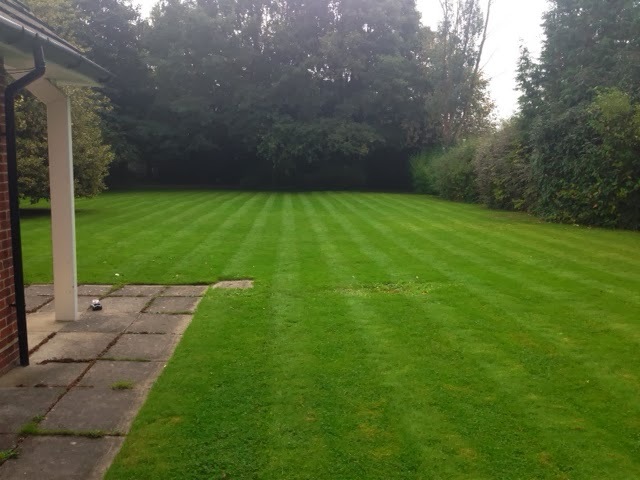 Please contact us if you require a one off or regular lawn mowing service either by phone or filling in the ‘Free Estimate Form’. 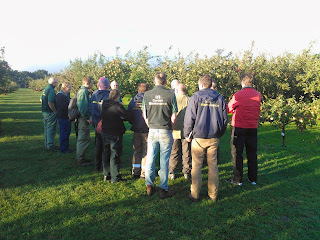 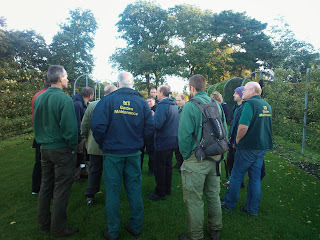 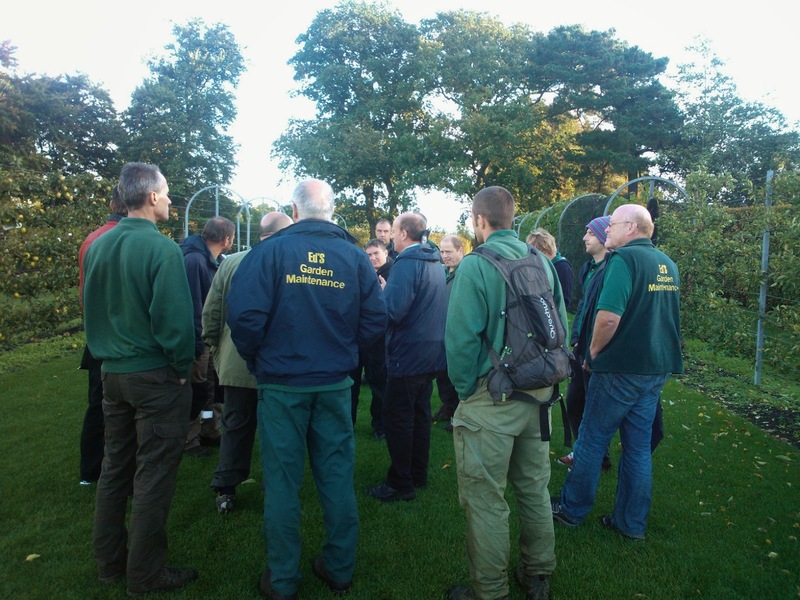 The Ed’s Garden Maintenance Operators enjoying some training at RHS Wisley. 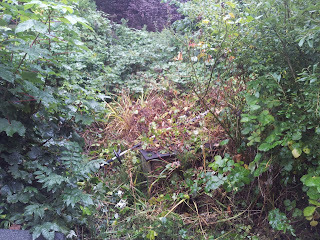 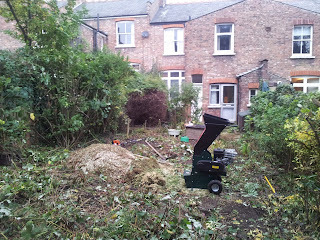 Ed’s Garden Maintenance Operator Den from South West London has been working on a 2 stage project. 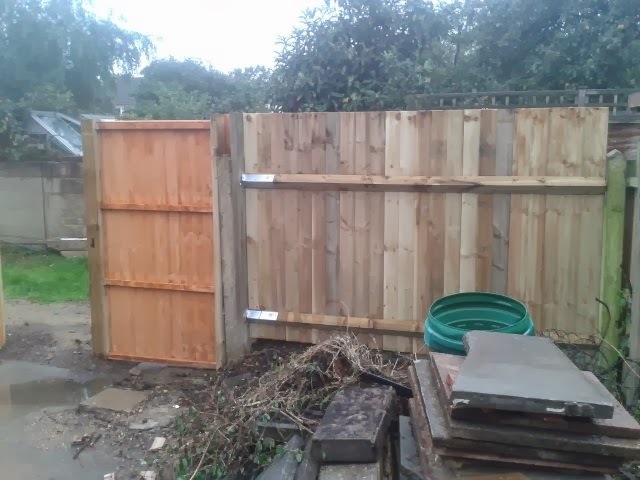 Stage 1 has been to replace the fence and remove garden waste for a customer and Stage 2 will be next month when he puts down some decking, gravel and planters around the garden. 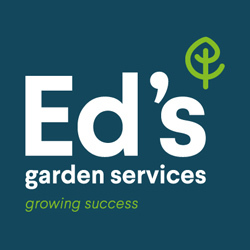 The Ed’s Garden Maintenance Team are happy to come round and give you a free estimate for your garden maintenance needs please give us a call or fill in the Free Estimate Box to find out more. 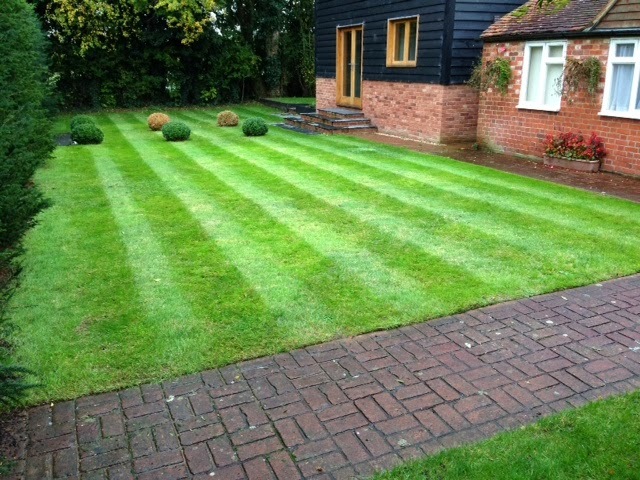 Ed’s Garden Maintenance Operator Andy from Ealing then went on to mow this lawn for a customer. 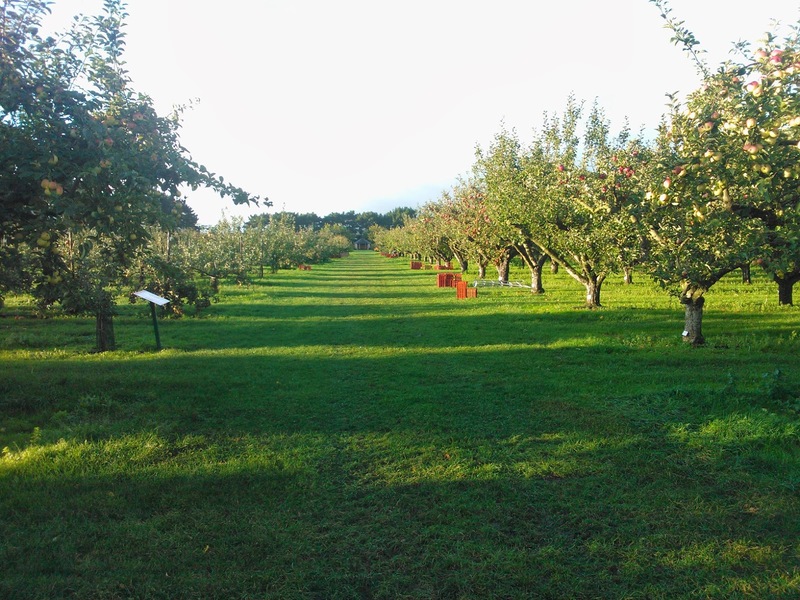 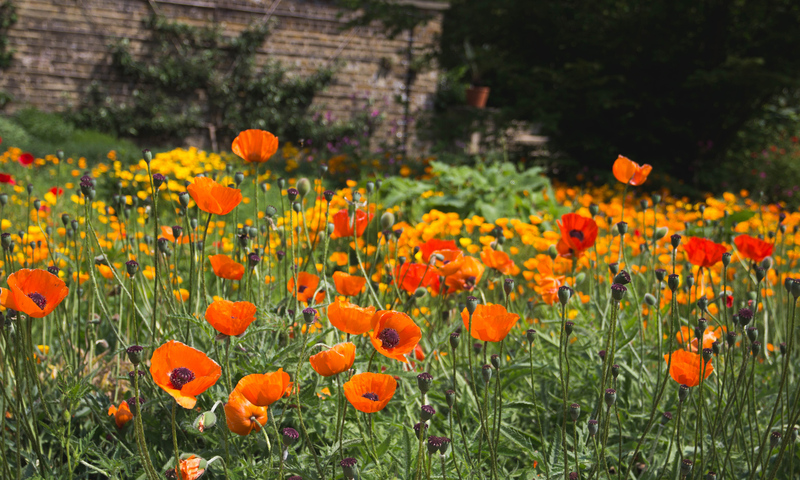 Please contact us if we can help with any of your garden maintenance needs. 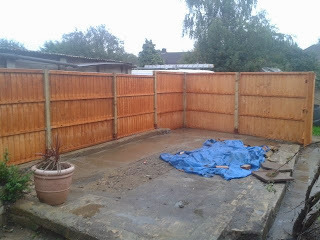 Ed’s Garden Maintenance Operator Andy who covers the Ealing area has been out tidying this patio for a customer. 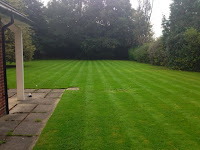 He is now off to mow a lawn and says he loves the variety of work he gets through Ed’s. 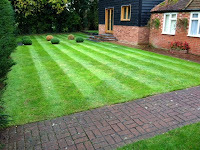 Please contact us if require any garden maintenance work we are happy to come round and give you a free estimate. 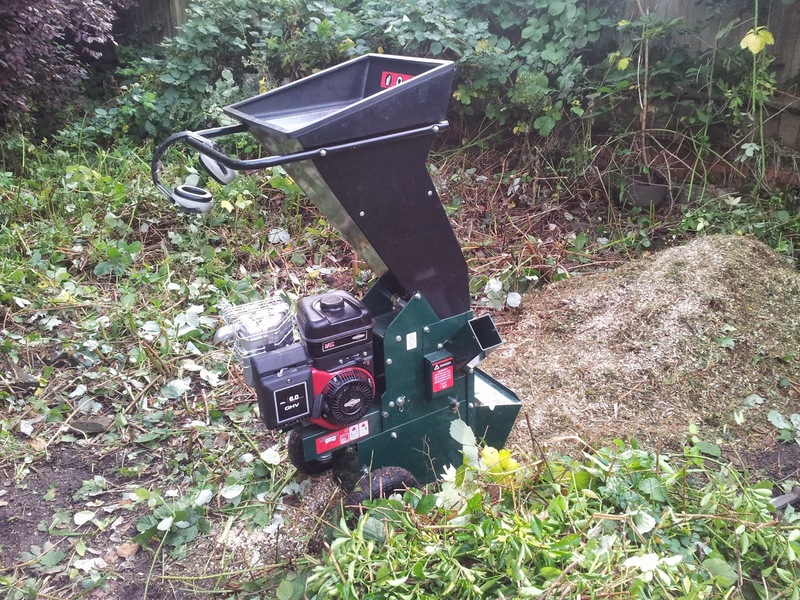 Ed’s Garden Maintenance Operator James has bought a Masport Shredder and sent in these photographs as he puts it to the test on a job in Muswell Hill. The finished photographs should be posted at the end of the week. 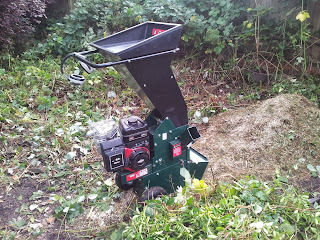 The shredder is an ideal way to recycle organic waste by creating a fine mulch that’s perfect for composting. 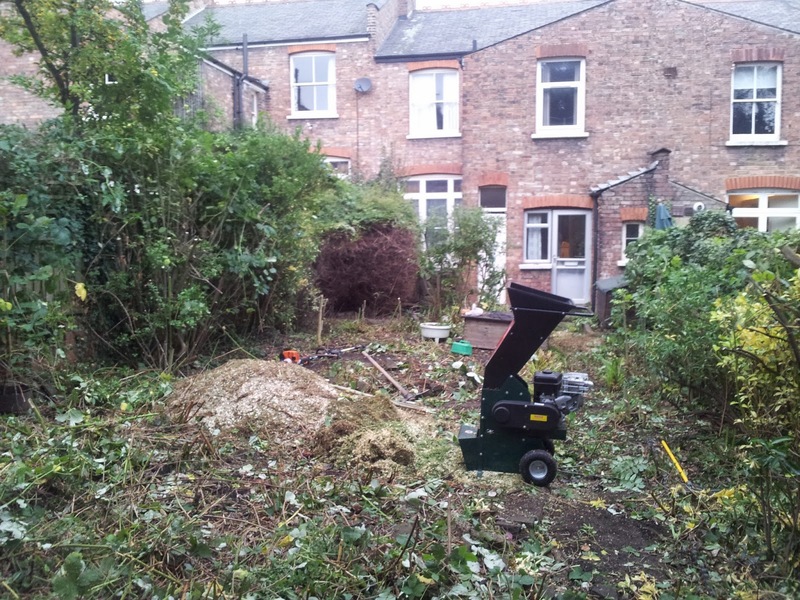 If you have any garden maintenance needs either regular maintenance or a one off garden clearance please contact us for a free estimate.